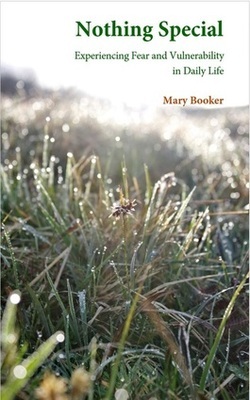 Mary Booker was born in Ithaca, New York, of an English father and an American mother. 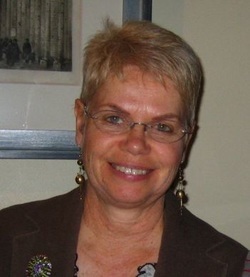 She has been living in England since 1971, where she trained as a teacher and then as a dramatherapist. Mary has practised dramatherapy with a wide range of client groups for almost thirty years, twenty-five of which she was also lecturer and trainer on the Devon-based MA in Dramatherapy. For eleven years she worked in special education as a multi-sensory impairment specialist, and wrote about this work in her book, Developmental Drama, Dramatherapy Approaches for People with Profound or Severe Multiple Disabilities, Including Sensory Impairment (Jessica Kingsley Pub.). Mary lives in Exeter with her husband, Chris. Being close to the sea and to her beloved Dartmoor, inspiration is on her doorstep.